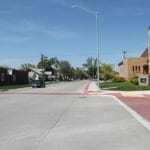 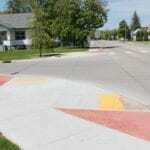 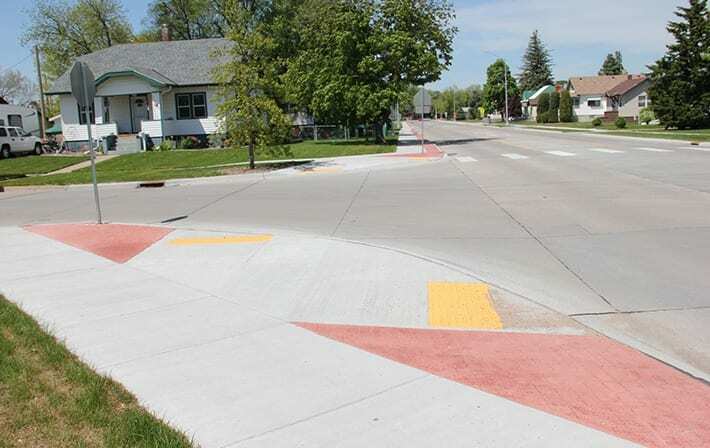 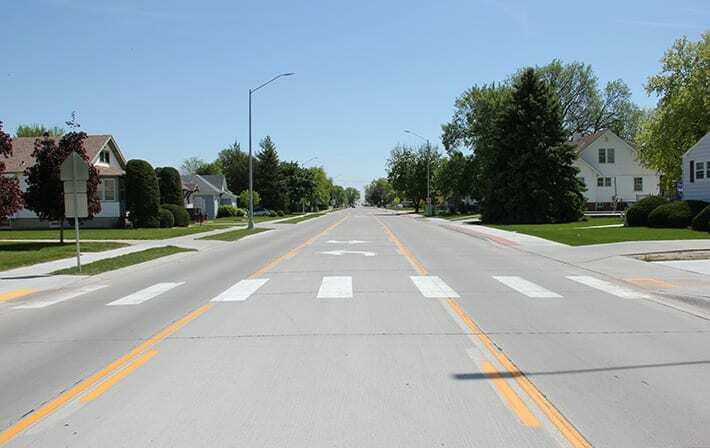 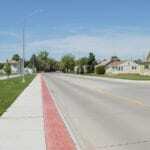 Schemmer designed street improvements to a five-block stretch of Jackson Street from 8th Street to 13th Street in Lexington, Nebraska. 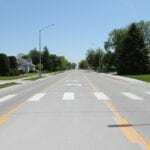 The project included complete removal and replacement of the existing concrete pavement and widening the street from a varying width of 30-36 feet to a consistent width of 40 feet. 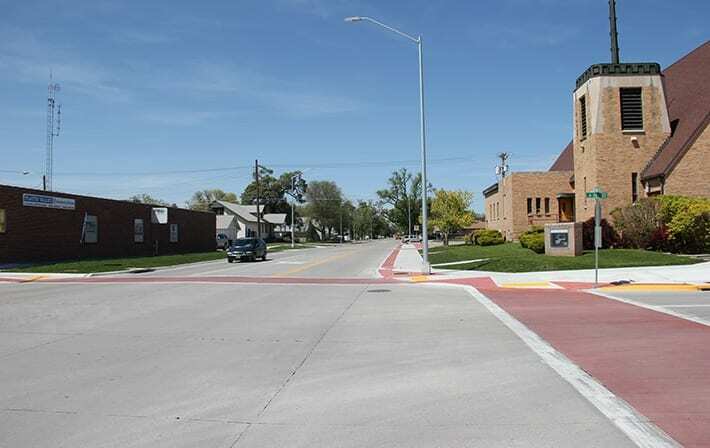 The existing on-street parking was removed from the project corridor and the street was striped as a two-lane street with a common left turn lane. 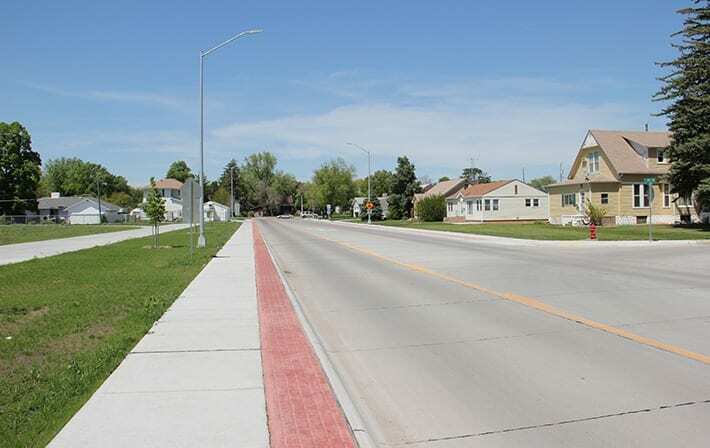 The entire corridor was lined with single-family homes along with a church and school. 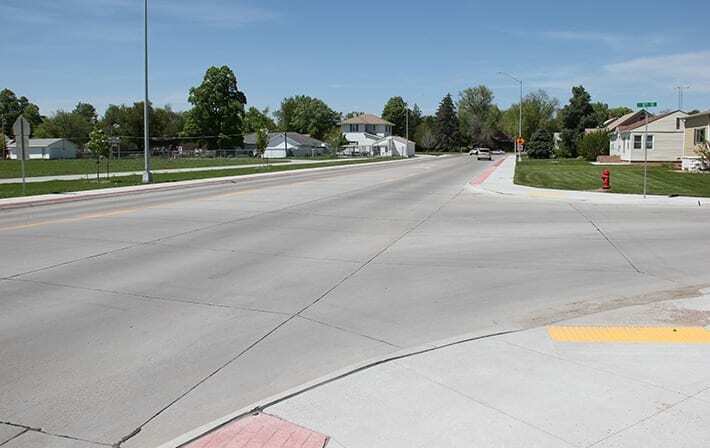 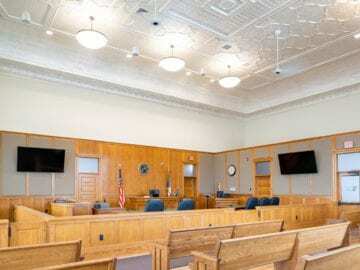 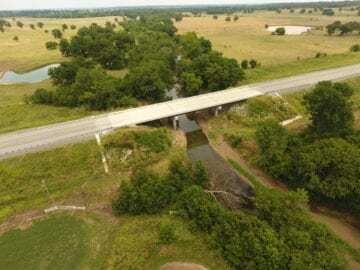 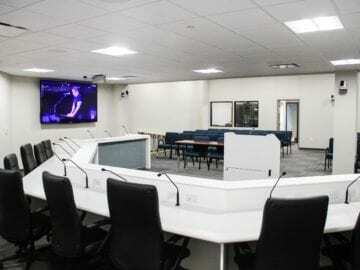 The project included storm sewer design, replacement of a six-inch watermain, street lighting, a traffic study and acquisition of additional right-of-way from two properties along the corridor. 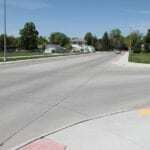 It was funded with federal transportation funds administered through the Nebraska Department of Roads.